The tournament replaces the Federation Cup and will kick off on 31st March. 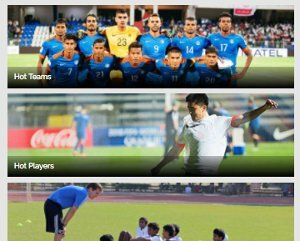 The All India Football Federation has confirmed the format and dates for the inaugural Super Cup after an AIFF League Committee meeting at the apex body's headquarters in New Delhi on Monday. The meeting was chaired by AIFF Senior Vice-President Subrata Dutta and attended by high-ranking officials including AIFF General Secretary Kushal Das, I-League CEO Sunando Dhar and AIFF COO Kishore Taid. The committee decided that the Super Cup will kick-start from March 12th and will stretch till April 22nd. 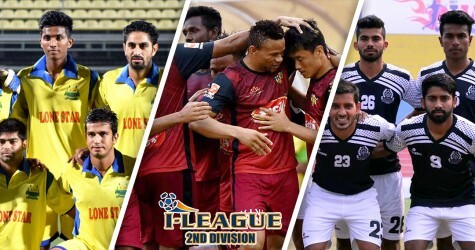 While all the 20 teams from the Indian Super League and I-League are to be participants in the inaugural tournament, the top six teams from both the leagues will be given direct entry into the knockout stages. The other four teams will have to fight it out in the qualifiers which will go on from 12th March and 31st March after the conclusion of both the leagues. 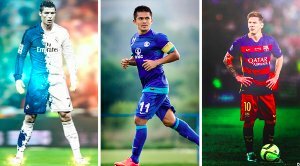 The knockout stages will kickoff from 31st March and the schedule will be finalized soon keeping in mind the AFC Cup commitments of Aizawl FC and Bengaluru FC subject to their qualification for the group stages. There are two venues in consideration for hosting the mega-tournament, with Cuttack or Kochi in the race to be announced as the venue after further inspection from the governing body. 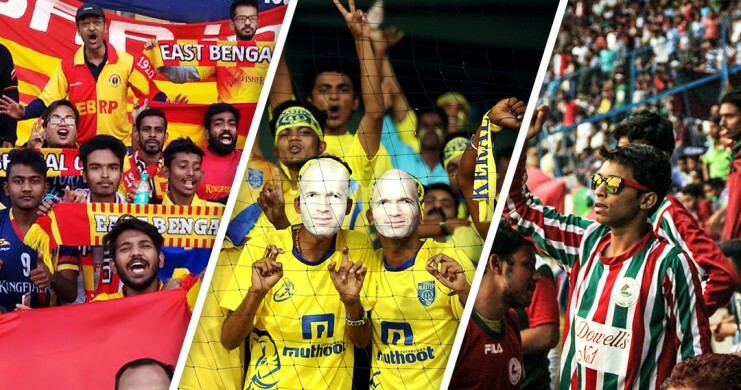 This will definitely be a historic moment for Indian Football as teams from the I-League and the ISL will have the chance to lock horns and determine which club is truly the "best in India". The Super Cup takes the place of the Federation Cup which also took place after the end of the I-League and was similarly a knockout tournament like the Super Cup. With the conditions being difficult during the Super Cup, only the best will survive and we have to wait and watch which team comes out supreme in this battle of the best in Indian football.